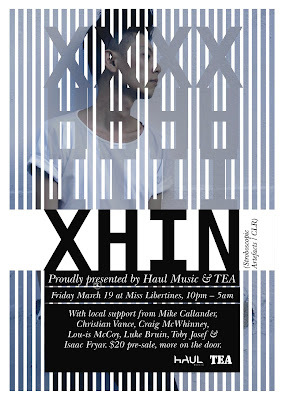 In preparation of Xhin's Australian tour (March 18th - 26th) TEA has taken the liberty to aquatint the unacquainted or reacquaint all music lovers with Xhin. This exclusive 'Xhin Only' mix involves old, new, remixed and collaboration material from Singapore's very best. 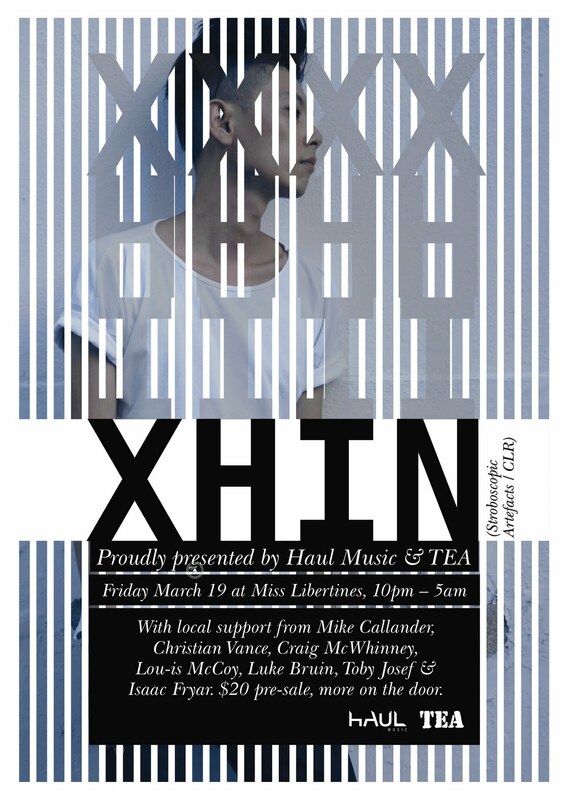 Please do enjoy and hope to see you at one of Xhin's Australian shows! Great mix, and has resulted in sending me on a serious shopping trip to Beatport. Really excited to be checkin' him out in Sydney.